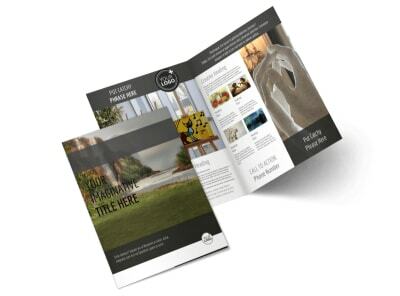 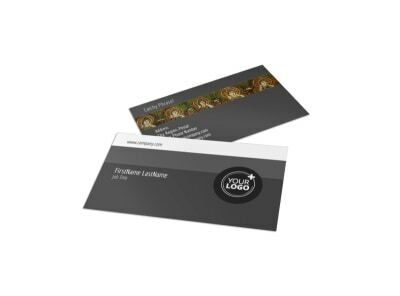 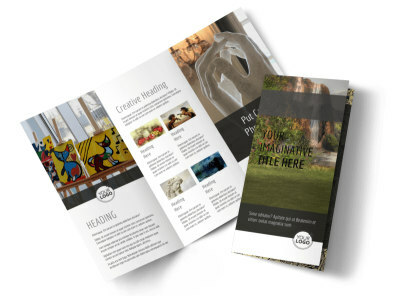 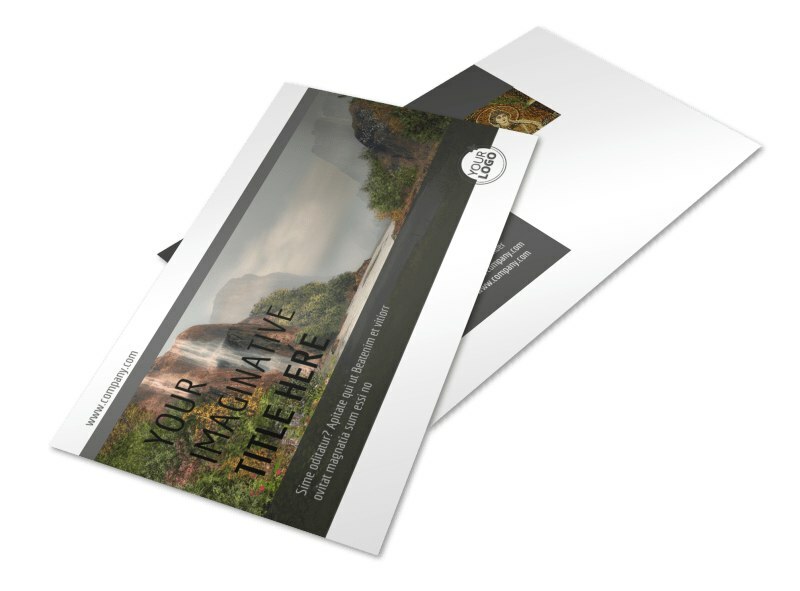 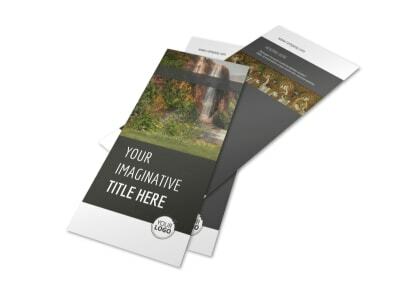 Customize our Art Exhibit Postcard Template and more! 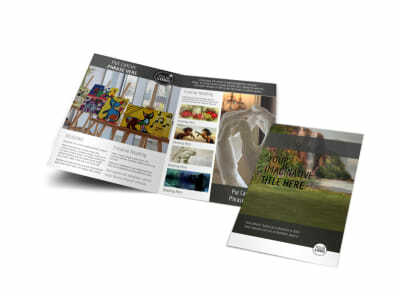 Announce an upcoming art exhibit on campus with art exhibit postcards made with our convenient templates. 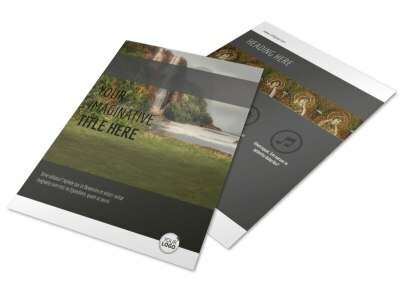 Upload pictures, change the colors and add other design elements while including the date, time, and artists or art type featured at the given location. 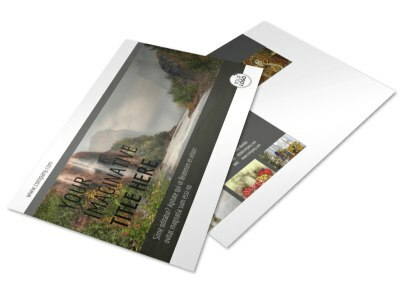 Print from your office or let us print the postcards for you while you focus on getting ready for the big night.